The results of our latest coupon usage study are in! 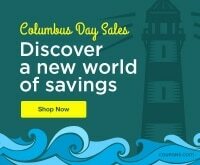 We set out to find the most frugal cities in America to study their habits and pass their zest for savings on to you! You don’t have to be from one of these money-savvy towns to save a few bones and have fun in the process! Making good choices with your money is possible no matter where you are in life. Set the tone for frugal living in your community — saving money is always in style, and it’s likely your friends and family will benefit from your example! 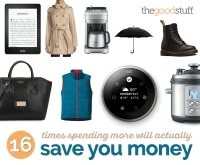 Get a head start on this month’s savings by finding out what the best things to buy in May are — plus each month’s best buys in our year-long guide! 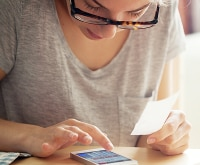 According to the 2015 Coupons.com Savings Index, shoppers clipped more than 1.6 billion digital coupons and saved more than $2.3 billion on consumer packaged goods, including grocery and household items, in 2015. 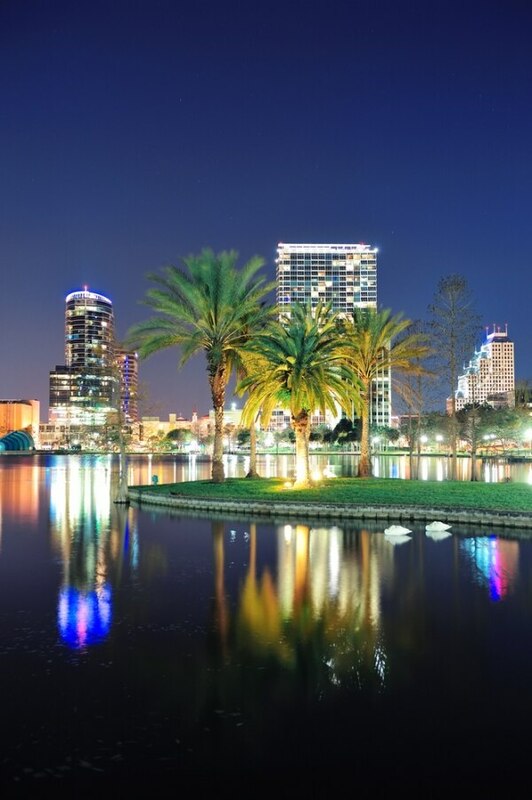 This year, residents in Orlando are once again the savviest savers in the nation, reclaiming the title of Americas Most Frugal City from San Francisco, which took the lead in 2014 for the first time. Orlando won the 2013 honors and slipped to third in 2014. 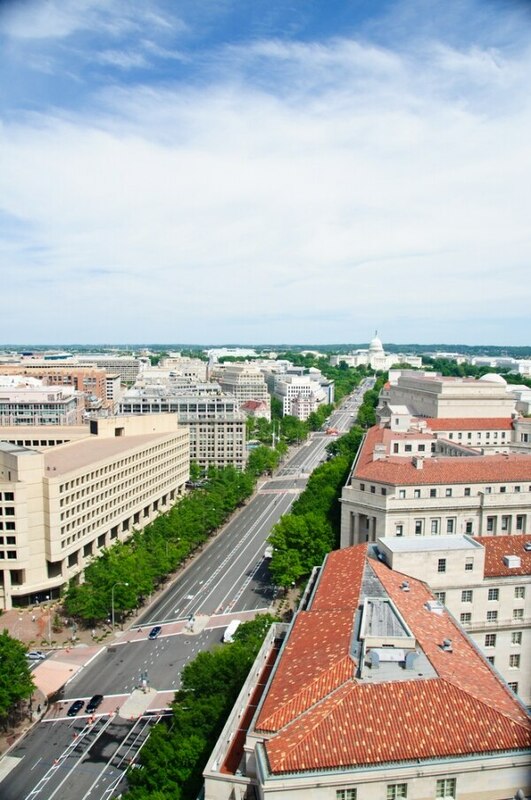 Rounding out the top 10 list, Washington, D.C. took the No. 2 spot for the second year in a row. Charlotte, N.C. moved up two spots to No. 3 and for the first time ever, New York City cracked the top 10 list as the fourth most frugal city in 2015. 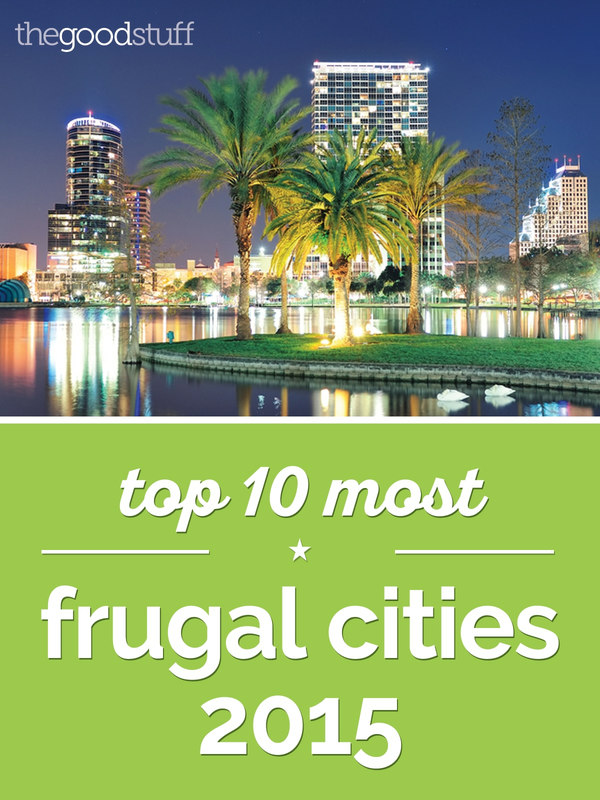 And now, here are some highlights from a few of this year’s top frugal cities to help you brainstorm some money saving ideas you can use in your own town or city! It should come as no surprise that Orlando is chock full of Floridians who love to save money. Home to more than a dozen theme parks, a thriving tourism economy encourages locals to cash in on the best local offers. Florida is home to over 1,260 miles of beaches — only Alaska has more coastline! Beach trips are easy entertainment for kids and grownups alike, and especially inexpensive for hosting out of town visitors. Delving into appreciating local beauty is one way to have fun in the sun on a budget. With so many hot days in the summer, Floridians save money by installing super efficient money saving appliances, especially programmable thermostats. There’s nothing worse than coming home to a hot and muggy house, except maybe for a skyrocketing energy bill. Train your thermostat to blast the chilly air when you’re home, but maintain a comfortable temperature while you’re gone. Read more tips on saving money with household appliances here! Tips From Frugal City #2: Washington, D.C.
One of the hardest working cities in the nation is full of people working for free (or close to it). Interns, students, and public servants abound, and the cost of living is through the roof. A small, 900 square foot apartment runs around $2,000-$2,500 per month on average. How is this frugal city managing to save money in spite of the odds? Residents of Washington, D.C. know that happy hour is the best hour. Cheap drinks and great deals on food are the best way to save money while experiencing some of the city’s finest restaurants. Did you know those happy hour drinks and apps are more than likely covered in our cash-back dining deals? Search for bars or a favorite hotspot near you and start saving when you dine out! This is a walking city. Don’t spend money when you don’t have to! Cabs are pricey (and add up!) so get to know the public transit system as well. Public transportation can be a bit tricky to figure out, but once you got it, you’re golden. Seeing the sights is such affordable entertainment. Visit the Smithsonian Museums, walk the monuments, learn about the nation’s history. It’s likely this kind of entertainment is available in your city as well — you just need to be open to new experiences! Save on groceries! 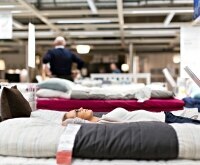 This can make or break anyone’s venture into frugality! 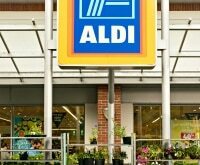 Check out these 18 tips for keeping your grocery spending under control. 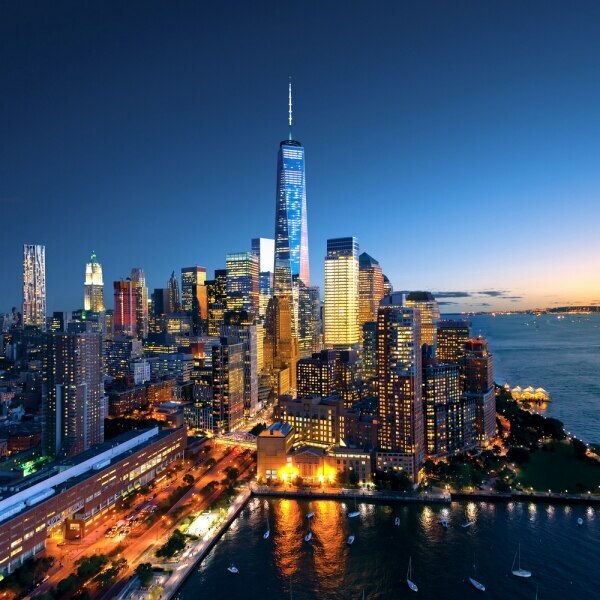 The Big Apple is one of the of the most expensive cities to hang your hat, where the average monthly rent for a 900 square foot apartment ranges from $2,764 to $3,737 depending on the area. Some city dwellers know how to maximize their paycheck and save for the future, but it’s tough in an area so rich with culture, nightlife, and culinary experiences. So what are New Yorkers doing to keep from going overboard? Citizens of NYC are packing lunches and eating meals at home. While it seems impossible to transport a week’s worth of groceries from Grocery Store A to a fourth floor apartment, grocery delivery makes this possible. Added benefit of ordering groceries online? Fewer impulse purchases! Public transit, while not cheap, is a huge benefit to city folks. Learning to navigate subways and busses isn’t easy for everyone, but saving on owning a car and paying to park and the additional expenses that go along with it can make a big impact on a monthly budget. 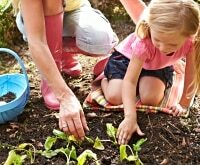 Learn to garden in small spaces. If you have a porch, patio, or window with full sun, grow your favorite herbs for cooking. Rosemary, basil, and oregano are great window plants and are convenient to have on hand for cooking. 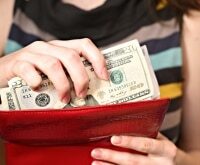 Check out eight more money saving tips and ideas! 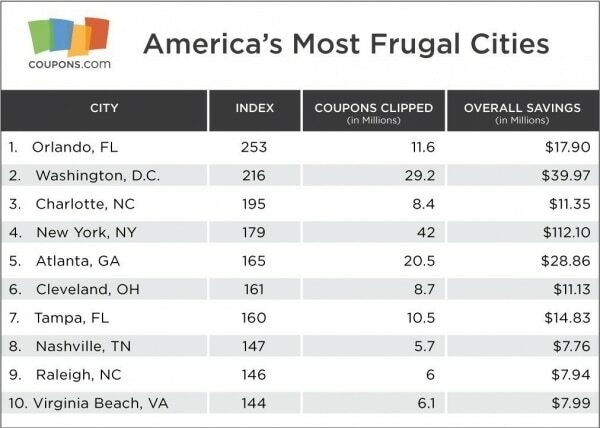 Coupons.com’s “Most Frugal Cities” list is developed using the Coupons.com Savings Index, the total possible savings and coupon transactions of frequent coupons users in metro areas across the U.S. from January 2015-December 2015. Frequent coupons users are defined as people who use at least one coupon per month for six months – consecutive or non-consecutive. Cities are ranked by metro with a total population of 1.5 million (determined by the 2010 U.S. Census) or more with overall savings determined by both population and savings per person in each metro area.